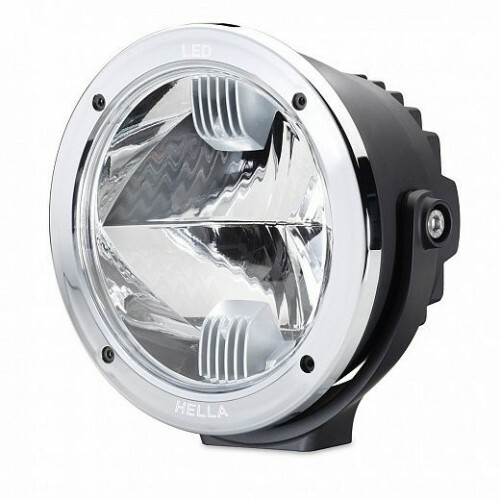 Hella Compact HD Luminator LED 4WD Driving Light ON SALE NOW! The Hella Compact Luminator LED Heavy Duty 12 Volt Driving Lights are the first auxiliary light featuring 100% LED Technology, so you never have to change the bulb again. High boost reflectors ensure the optimum light for the ultimate in driving fun. 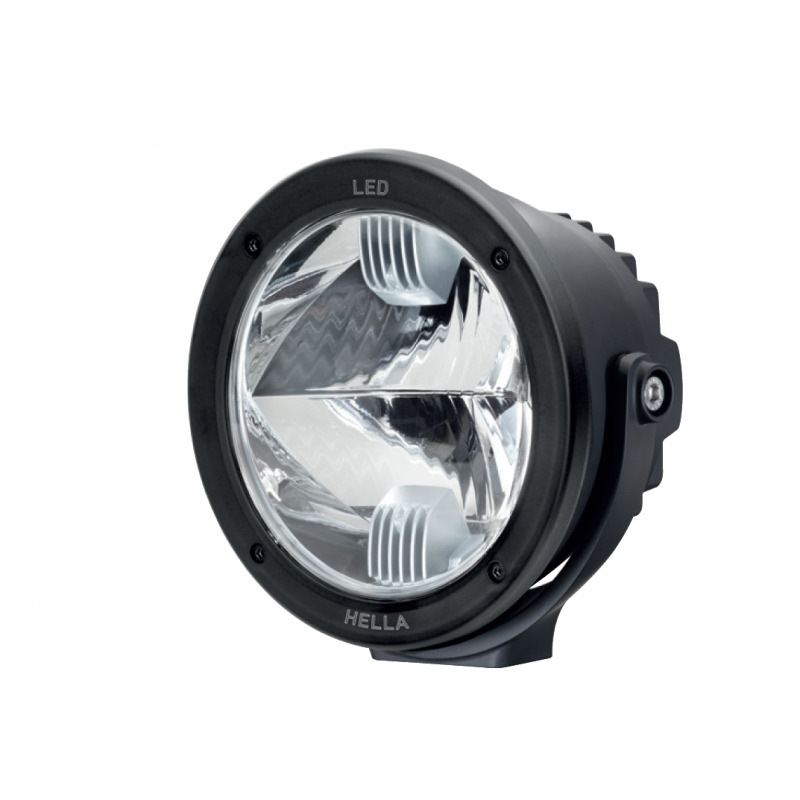 The Hella Compact Luminator LED Heavy Duty Series features high performance LEDs and computer calculated double-reflector technology for optimum visibility and improved lighting performance on and off-road. The Hella Compact Luminator LED Heavy Duty 12 Volt Driving lights are the first auxiliary light featuring 100% LED Technology, so you never have to change the bulb again. High boost reflectors ensure the optimum light for the ultimate in driving fun, in a 170mm diameter casing. 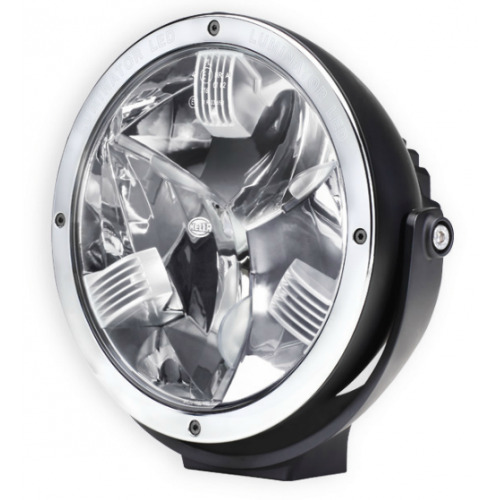 Due to the computer optimised fine tuning the high-performance LED's guarantee evenly distributed and perfect illumination of the road, therefore keeping you safer and less chance of fatigue. In addition to all of these benefits offered by LED technology, the most important is this is a genuine Hella Luminator Light, robust and superbly finished giving you excellent quality. Maximum Light Beam Distance 500 Metres – 1 Lux will be seen at this range. 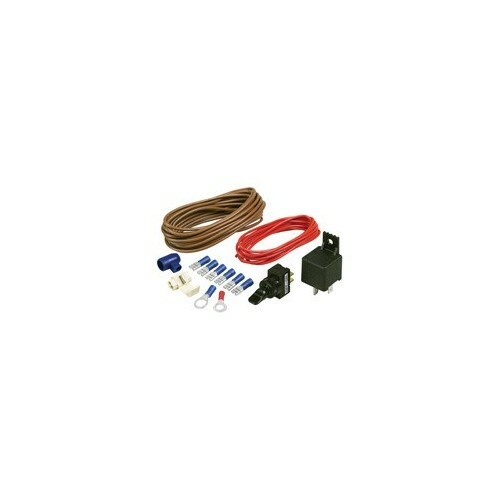 The innovation: Luminator auxiliary 12 Volt driving lights with 100% LED technology!